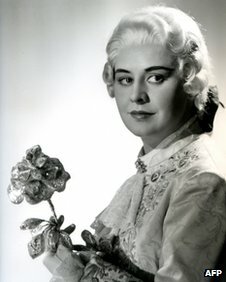 Opera singer Sena Jurinac, one of the most celebrated sopranos of the post-war period, has died aged 90. The Vienna State Opera, of which she was an honorary member, confirmed the singer had died in southern Germany. Born in Travnik in Bosnia in October 1921, the Austrian star studied in Zagreb, and made her debut there 1942 as Mimi in La Boheme.